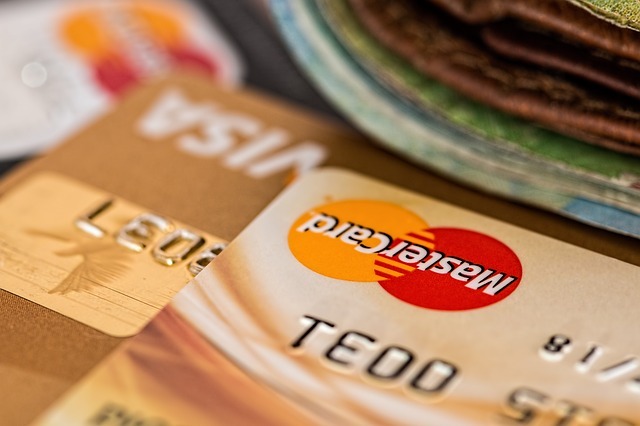 Do you automatically throw away credit card offers you receive in the mail? When you use up your checks, do you toss the duplicates in the garbage? After you pay your credit card bill, do you discard the detail sheet in the trash? It’s interesting to know that, in general, anyone can go through your trash once you put it curbside. You might not think they are digging for financial documents. But they do. And remember, it only takes one or two bits of information for identity thieves to create usable fake identification. 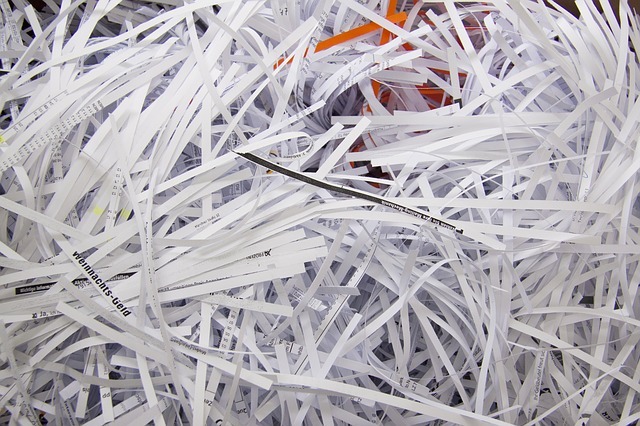 One way to prevent identity theft is to shred any paper with even a hint of financial information on it. Do not throw them in the garbage. This is especially important if you generate business documentation as a result of a home-based business. Keep a special box in your home and put any paper with financial or identifying information on it in that box. Bring the box each month to your local PCA store to shred the docs for you. It’s affordable, reliable and most importantly, a safeguard for your future financial viability. Identity theft is a multibillion dollar industry. Thieves use specialized equipment and skills to create a fake ID that they milk for all its worth. Don’t make it easy for them and potentially life-shattering for you.